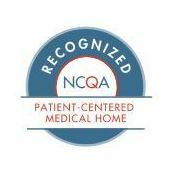 Janet Westenberger, DO has achieved Patient-Centered Medical Home Recognition from NCQA (National Committee for Quality Assurance). Keep your medical home providers informed! Let your medical home provider know if you have been in the hospital.